Tempted to buy the thing. Although I think it is way too much for a Tier 6 premium tank even if it comes with a 0 skill BIA skill. Plus I don't want to give WG too much of my money already. It IS way too much for a Tier 6 with 0 skill BiA. The Berlin IS-2 comes with 0 skill BiA and it's only $25 for a Tier 7. The WH40k KV-2 is $34 for a Tier 6. Even assuming $10 for the skin, that KV-2 still costs as much as a Tier 7 premium. The W40K stuff are just re-skins of existing tanks and the VC stuff isn't. As somebody that enjoys driving a KV-2 getting a premium version? Yes please. Maybe. 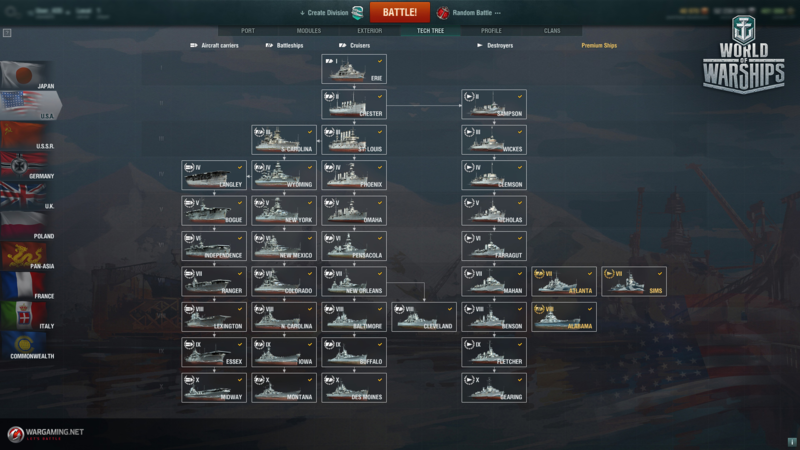 just maybe WG would sell skins for tech tree vehicles to make them "premium". Better than always coming up with new premium vehicles they cannot balance even if their lives depended on it. Nice double standard WG, I guess this ball got start some where and 40K guest is a start. Settings... General settings... check "Hide historical elements". I don't need to see the reskins of the 40k tanks. VC tanks are, as I understand it, entirely new collision models which one has no choice but to see. So, yes, there is a very substantial difference between the two. I find it interesting that they make a premium Russian tank, but only sell the skin for the French tank. Probably a market test to see how people feel about buying premium skins. WG knows where their bread is buttered. Hint: It's not the Baguetteboos. So next step is premium GuP skins? Yeah, look how long it took for us to get the 2nd French heavy tank line . Edited by akh101, May 16 2018 - 18:40. Comparing the Soviet and German tech trees to literally everything else is pretty interesting. Seemingly everything ever scribbled on a napkin by a Soviet or German engineer, or floated as a "Wouldn't it be cool if...?" idea gets priority over just about anything else, though particularly stuff developed by the Allies. For maximum salt from the forums, downtier the T20 to tier 6, add the T25 at tier 7 leading from it, then tie the line into the autoloader mediums line. There's your "second" "medium" line. And then downtier the M26 onwards (and nerf rebalance to more historical accordingly), while adding the M60A0 M60A1 at tier 10. Edited by cipher12, May 16 2018 - 20:11. Not so odd when you think about it. Basically step one is taking care of the heavy cruiser line rework without removing any existing ships from the game temporarily. The next step is adding the new light cruisers and moving the line link to the Omaha and Bob's your uncle. Edited by GoldMountain, May 16 2018 - 20:45. Damn right it was a derp post. What were doing all the way back at December 2017! ?